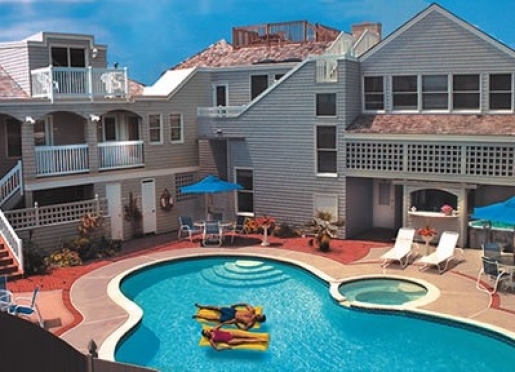 The Sand Castle Bed and Breakfast, located in Barnegat Light New Jersey, is a modern, luxurious bed and breakfast designed for couples. 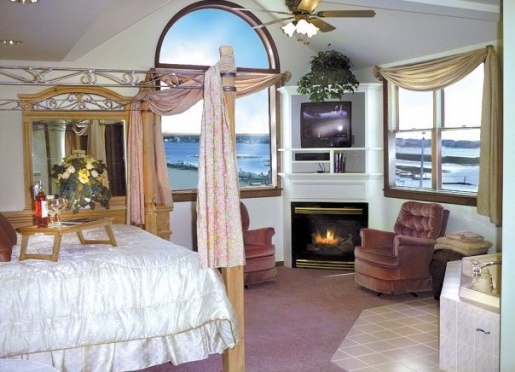 Each of our six romantic guest rooms and two luxury suites are one of a kind. 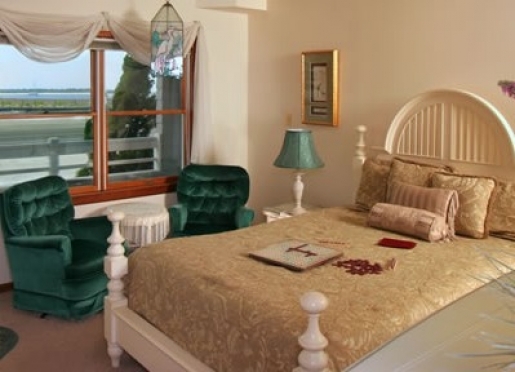 The guest rooms all share beautiful bayfront and/or poolside views. Each unit has a king size bed, a private entrance from the outside, fireplace, private bath, all with cable TV with DVD and CD player. Our suites are larger, more luxurious spaces both with two person Jacuzzis and king-size beds. Our spacious parlor offers comfortable seating, a library, game table and a grand piano for all guests to enjoy. 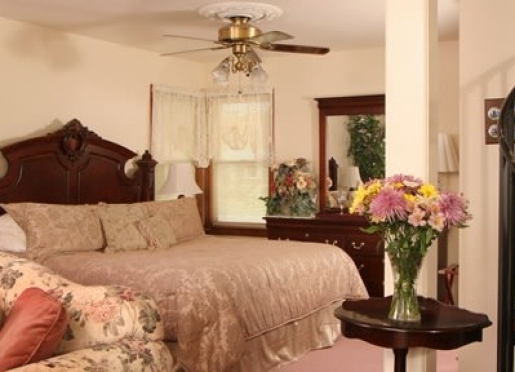 A sumptuous, full breakfast is included and served in our formal dining room or lovely enclosed sun porch. Weekends and during high season guests can help themselves to a buffet of fresh fruit and homemade baked goods and then be served a choice of entrees. We are always willing to cook eggs any style for those who prefer them. 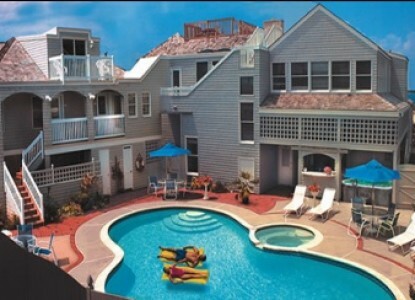 Join us on the rooftop sunset deck for magnificent panoramic views of the island and sunset. Or choose to relax by our sparkling, heated swimming pool (Memorial Day through mid September) or outdoor jacuzzi, available all season.